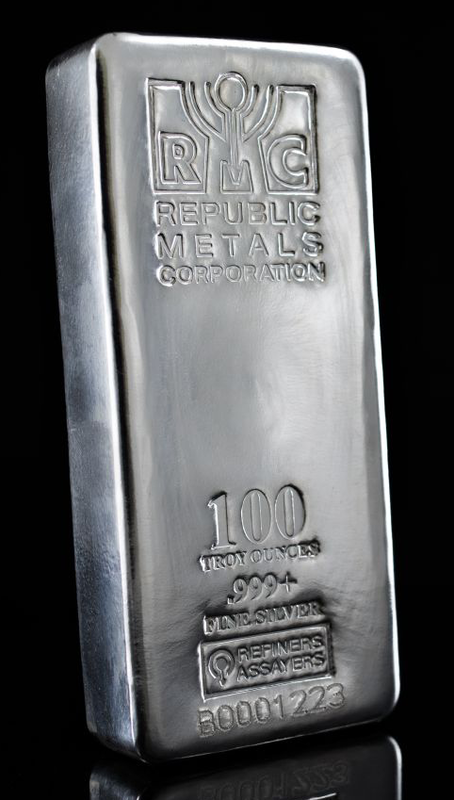 Republic Metals Corporation is producing this poured100 ounce silver ingot. 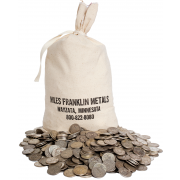 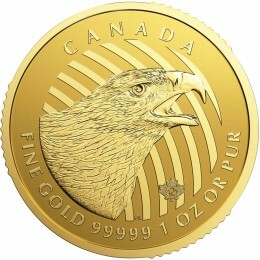 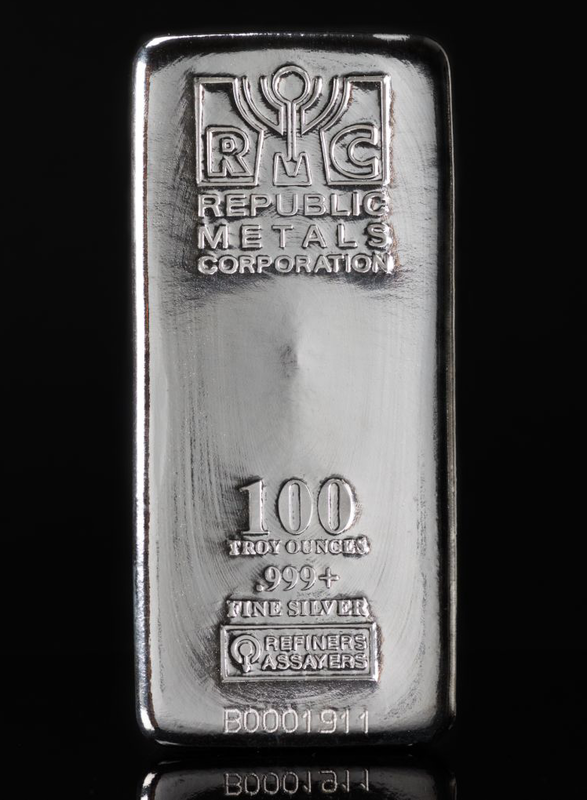 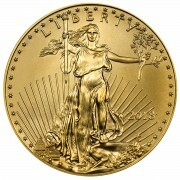 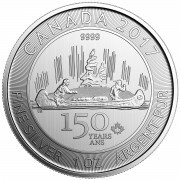 It contains one hundred ounces .999 fine silver; the front of the bar depicts the RMC logo. 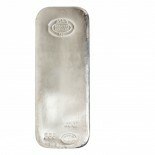 These bars have no particular packaging.